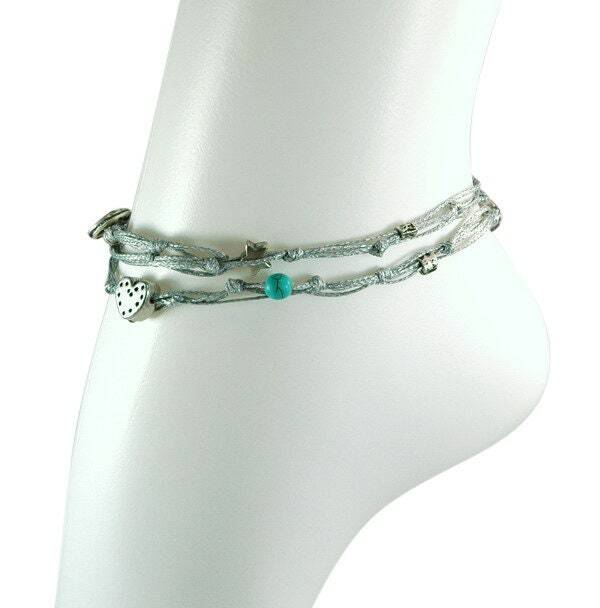 This Anklet is made with multiple wax wires and Sterling Silver plated fasteners and charms all around. 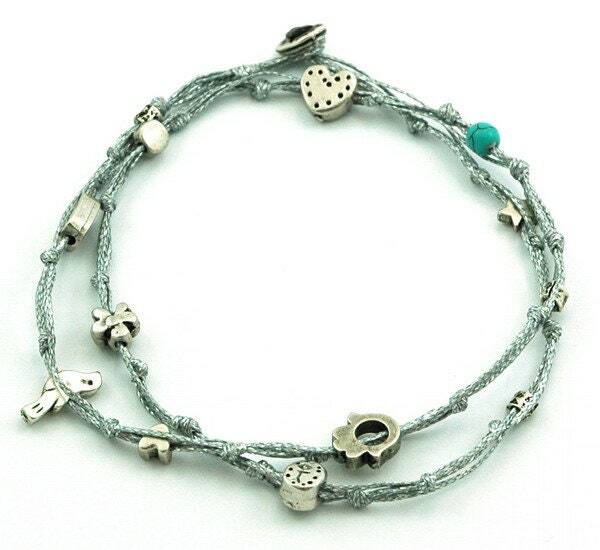 Charms include Hamsa and traditional motives. 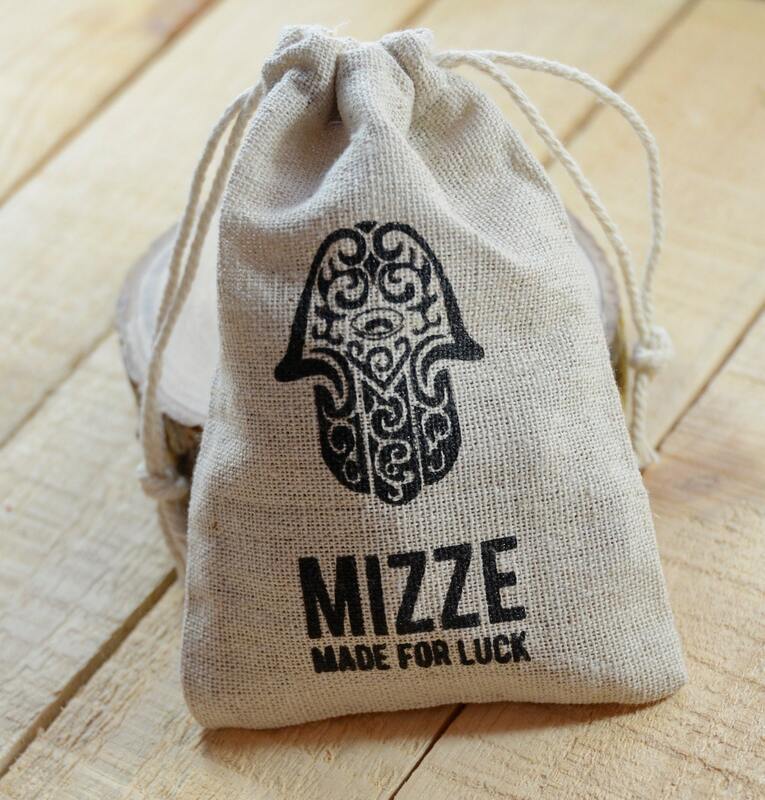 The Hamsa is an old popular lucky charm against the "evil eye" and is believed to protect the person wearing it. 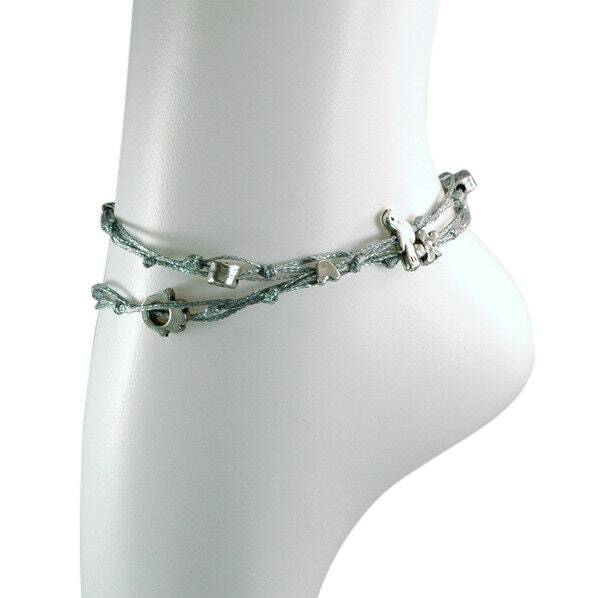 The double wrapped anklet is 21" in total length - so size 10.5" and wraps twice around the ankle.